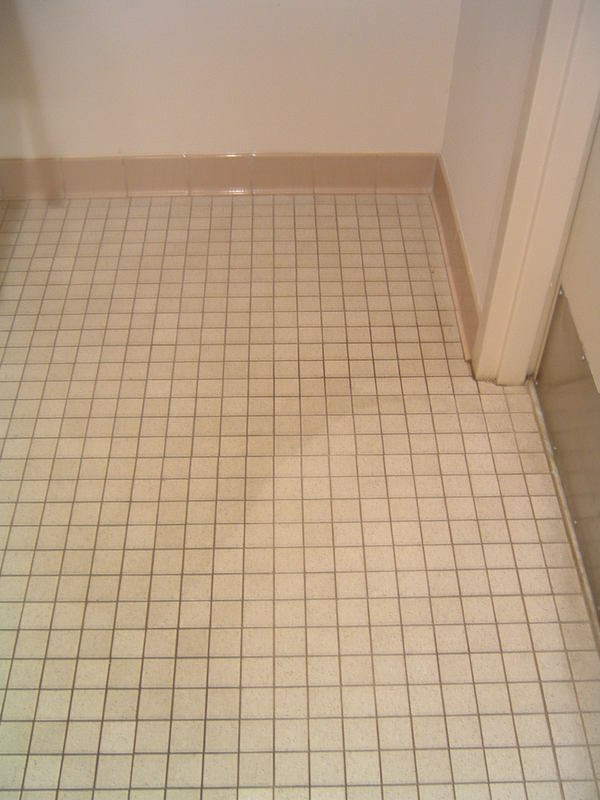 My tile and grout cleaning process gets great results! We use a machine that really scrubs the tile and grout. It is followed up with a water rinse to remove the solution and scum that was released, and then a power to dry remove final remnants of the dirt and polish it dry. It also works well on most vinyl floors, especially ones that are embossed. Please look at the pictures below and see the results we can achieve. Please contact me at 919-522-0707.